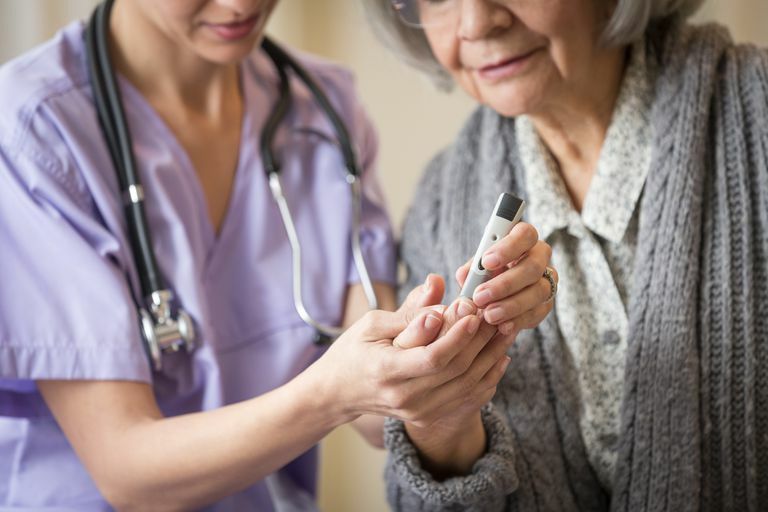 Just recently, the results of a new study, called the Empagliflozin Cardiovascular Outcome Event Trial in Type 2 Diabetes Mellitus Patients (EMPA-REG OUTCOME), were published in the New England Journal of Medicine. Nearly simultaneously, the results were presented at the European Association for the Study of Diabetes (EASD) 2015 meeting and were met with many rounds of thunderous applause from the many endocrinologists in attendance. Although this trial only studied patients with type 2 diabetes, I believe these results may be a game changer for the management of diabetes as a whole. The study not only showed that the medication, Empagliflozin, is safe but it also showed that it has the potential to reduce cardiovascular outcomes quickly and in a sustained manner. The importance of this can’t be overstated since approximately 50% of deaths worldwide from diabetes are directly due to cardiovascular disease. Until this study, not a single diabetic medication had actually been shown to reduce cardiovascular risk and overall mortality. Rather, the large array of medications used to treat diabetes have only been shown to reduce microvascular complications; namely the long-term complications of diabetes affecting small blood vessels. These classically have included retinopathy (damage to the retina), nephropathy (damage to the kidneys), and neuropathy (damage to the nerves). Empagliflozin is a sodium- glucose co-transporter (SLGT-2) inhibitor. This type of medication lowers high blood glucose levels by blocking transporters, aptly named SGLT-2s, which lead to the reabsorption of glucose from the kidneys into the bloodstream. As a result of this blockage, the sugar that might have otherwise lead to high blood glucose readings instead gets flushed down the toilet. In addition to the benefit of better hemoglobin A1C readings, these drugs also lead to significant weight loss and the decrease in blood pressure. SGLT-2 inhibitors were FDA approved for type 2 diabetes in early 2013 and include medications such as Canagliflozin (Invokana), Dapagliflozin (Farxiga), and Empagliflozin (Jardiance). While these medications are not yet approved for type 1 diabetes, small studies have shown that SGLT-2 inhibitors also improve glycemic control and result in significant weight loss in patients with type 1 diabetes. Despite a lack of FDA approval for this indication, many ​endocrinologists are already using SGLT-2 inhibitors to treat their patients with type 1 diabetes. In the EMPA-REG OUTCOME study, the major adverse cardiovascular event outcomes were reduced by 14%. The even more exciting news was that cardiovascular death, all-cause death, and hospitalization for heart failure were all reduced by over 30%. The large size of this study (over 7000 patients!) makes chance a highly unlikely cause of these remarkable results. Similarly compelling was the finding that reduction in death and hospitalizations began early on in the study. This implies that the decrease in outcomes was not likely to be due to improved sugar levels, blood pressure readings or weight loss since the effects of these changes would only be expected to manifest over the long term. Therefore, there is something still mysterious and likely multifactorial leading to rapid changes in physiology. The most obvious question raised by this study is whether this is a class effect i.e. would all SGLT-2 inhibitors yield similar cardiovascular outcomes data in a trial or is the effect limited to Empagliflozin? This remains to be determined, but I feel confident that similar studies using Canagliflozin and Dapagliflozin can’t be far behind. Stay tuned!